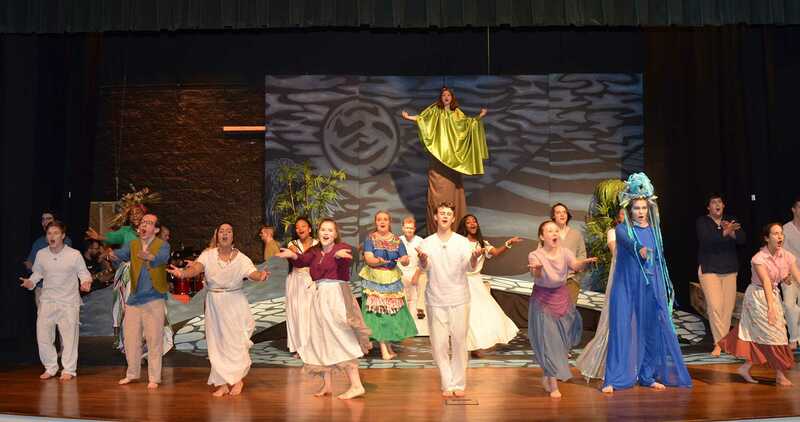 Whether students are interested in mastering three-part harmony, printmaking, or theater props, the Dominican Community of Schools offers a wide array of artistic outlets, including theater productions, vocal and instrumental groups, visual art classes, creative-minded school publications, and technical crews. 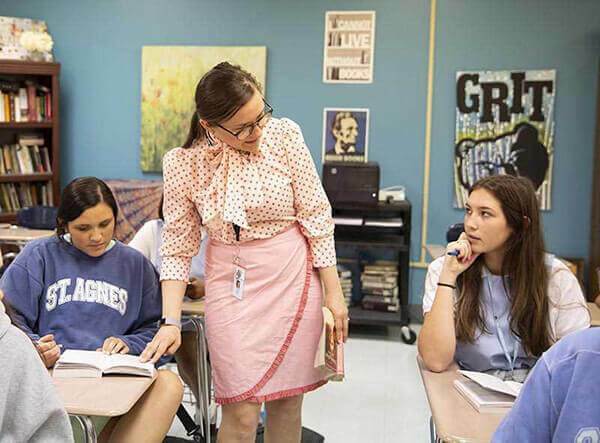 Our vibrant fine arts program celebrates personal expression and connects our students to history, diverse cultures, and their own imagination. "That stage made me the person I am today and I have seen that stage transform many girls. They come in as freshman maybe doing one show, and then they are hooked. 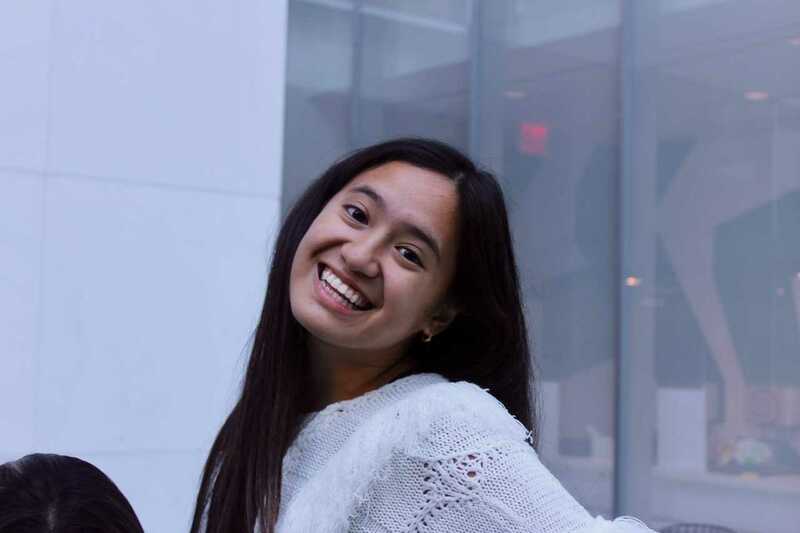 Because of the Saint Agnes Theatre Department, I plan on majoring in both Theatre and Education so I can inspire students the same way I was inspired." Our visual arts program develops our students’ talents and abilities at all levels. While they learn the fundamentals of art, explore the principles of design, and study the history of art, our visual artists learn to express themselves creatively. Student artwork is routinely entered in various local and regional art competitions and exhibited and celebrated throughout the school on an ongoing basis. When they’re not in the studio, our student artists access local museums, attend lectures, and tour museums worldwide via our Distance Learning Center. Every year the Upper School students publish Calliope, a national award-winning magazine that combines creative literature, skilled artwork, and defining photography. The publication is a means of expression for the students of St. Agnes Academy, allowing them to reveal their passions and talents and have their works published and read by a wide audience. The 2017 issue of Calliope received 10 Gold Circle Awards from the Columbia Scholastic Press Association. 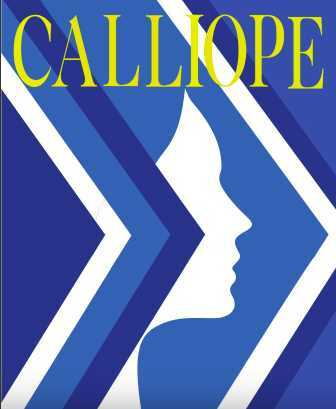 View the award winning issue of Calliope. 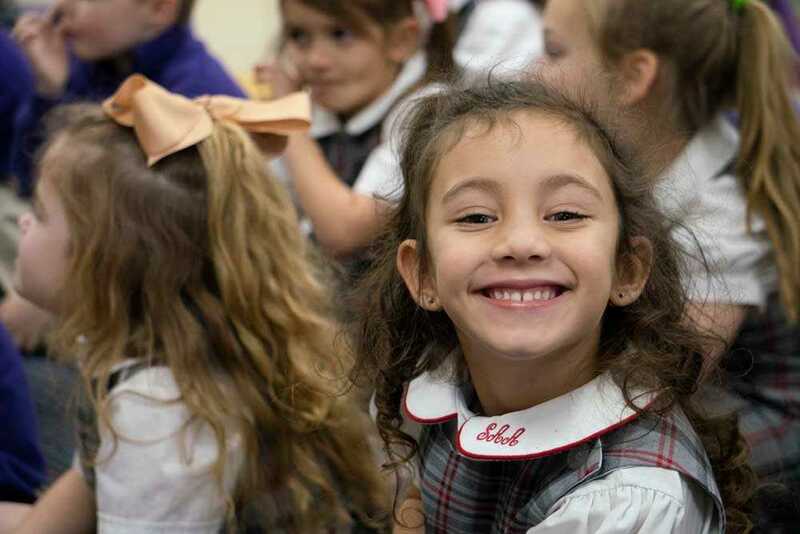 Comprehensive music instruction begins in our Early Childhood Center and continues all the way through the Upper School, where our student musicians participate and receive awards in state, regional, and national competitions. Throughout the school our students are provided numerous opportunities to explore and develop their musical talents and cultivate their musical skills. Concerts and performances at every level help create a sense of community. Students earn recognition in the prestigious Tennessee All West Orchestra and Choir. In the Lower School, students participate in the St. Dominic Boychoir, Starbursts, Handbell Choir, Liturgical Choir and String Ensemble. 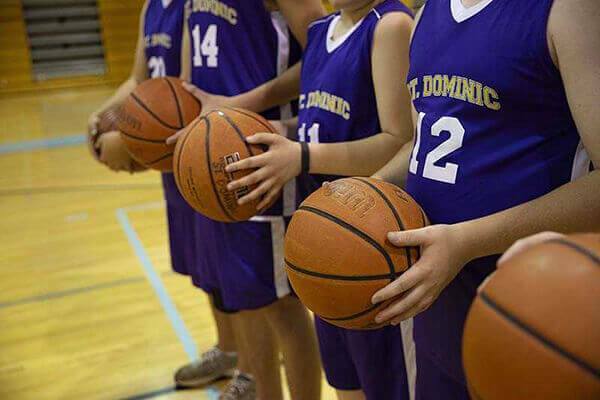 Our students regularly share their musical gifts at Mass, school assemblies, and various community events. The Lower school curriculum includes Orff Music instruction and World Music Drumming. 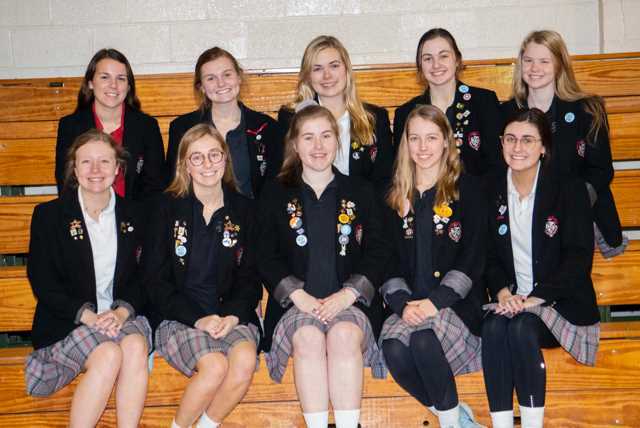 Starlettes is an Upper School audition vocal group that performs music of many different genres and styles from classical to rock 'n roll. 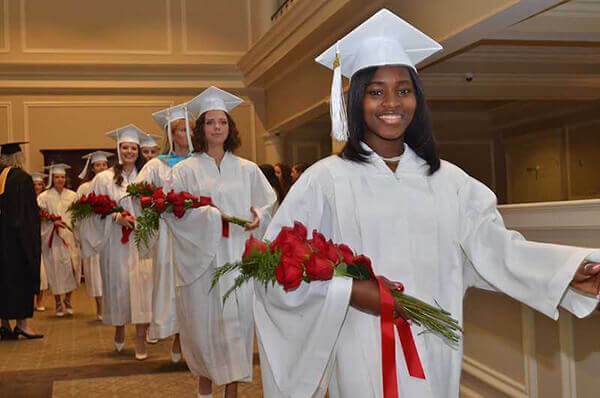 Performance opportunities include concerts throughout the year, as well as performances for special functions on campus, including school Masses and various dedications to honor patrons and alumni. When the curtain goes up opening night at a St. Agnes and St. Dominic production— whether for a musical or a drama—the stage lights reflect on the extraordinary efforts of each student. Theater at St. Agnes and St. Dominic is a community-building experience that allows our many talented students to find their role within the broader context of theater. Students design and sew costumes, build and paint the sets, serve as stage managers and student directors, shine in the spotlight, perform and even write, bringing productions to life. Drama begins in our Early Childhood Center and continues all the way through Upper School. Our younger students perform in grade-level class plays and enjoy productions through our ECC Live! 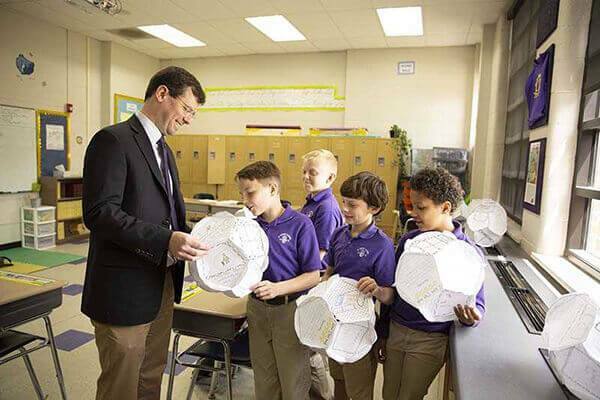 Program, which brings the arts to campus through special in-school field trips. 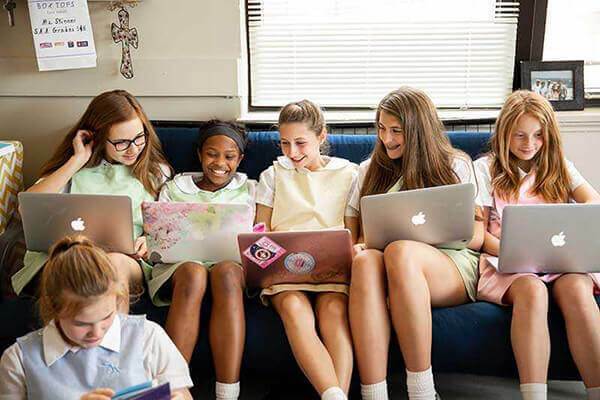 Our lower school, jr. high and upper school students produce separate full-scale productions and musicals, as well as compete in area competitions. Every year our performers earn numerous nominations and awards in the Orpheum High School Musical Theatre Awards program. Our Upper School Theatre Department takes the show on the road several times each year for the “Spread the Love Tour.” Students board a bus and take the music and the soul of this theatre to the community, to people who cannot get to us, visiting nursing homes, and schools in some of the struggling areas of the city.